Years back if we we’re looking to setup a reliable and productive Kodi (formerly XBMC) environment we certainly didn’t have a lot of options to choose from. Back in 2012 I had an Acer Revo in one room along with a Apple TV 2 in the other. 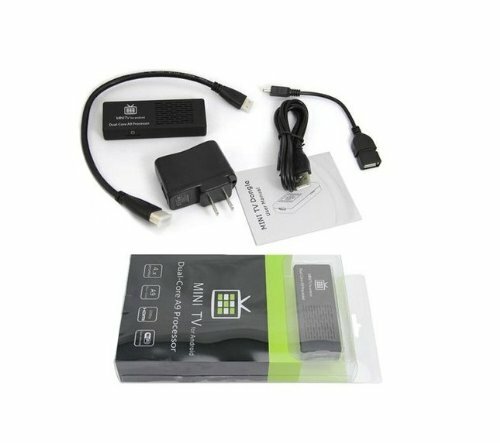 To this day either device still works just fine when running Kodi but the introduction of the Android platform helped pave the way for a new generation of TV boxes for Kodi the last couple of years. The best part for me? Ease of setup. Granted the wonderful developers over at Kodi have done a miraculous job developing an amazing piece of software. Now with multiple options for deployment there is an even larger pool to select from when choosing what device (or platform to use). The great thing about Kodi is it isn’t a one fits all solution. With a wonderful support and addon community it continues to grow and most certainly continues to be my go to for handling all my home media. Most people will look to it for television but it provides so much more then just that. But chances are you’re here to get some advice on choosing the best Android TV box for Kodi in 2015. It seems like there are endless options out there on the market but I’ve narrowed it down to my three favorites and what I believe to be some of the more popular options out there. 3.1 So what is the best Kodi box of 2015? There really is little doubt about the impact the Amazon FireTV has had on the Kodi community. I wasn’t sure when it was first released how it would work but it seems to be the heavy favorite to take the dubious “Best Box of 2015” title. Following the massive success the AppleTV seen Amazon launched a “somewhat” open platform that would at least integrate with other apps and programs. The biggest thing holding Apple back from swallowing the market was their reluctance to open up ATV. Instead users were forced to go through all kinds of loop holes and security exploits just to get it working, not to mention updates were also a pain. 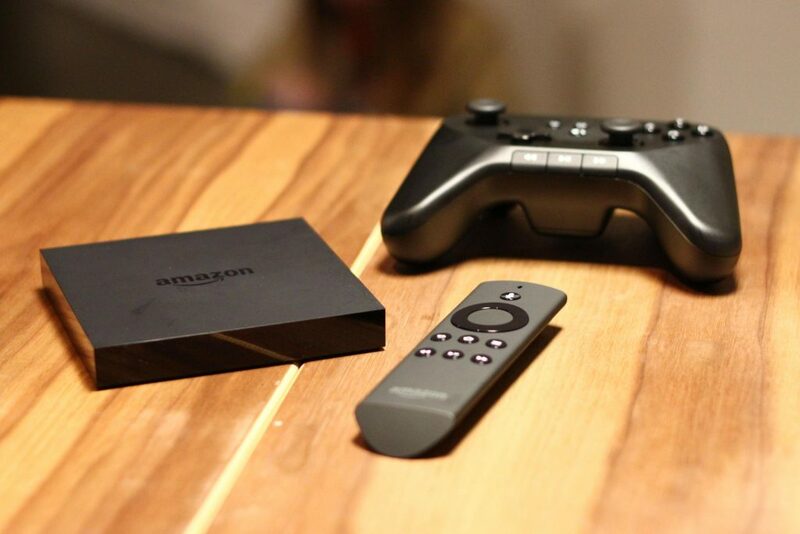 The FireTV hit the market running and hasn’t looked back. An the Amazon Product page (as of this writing) it boasts a four star rating with over 30,000 customer reviews. The device itself comes with 2GB of memory, a dedicated GPU capable of 1080 HD playback as well as Dolby Audio Surround sound. It’s quad core processor can keep up with content as well as play some decent graphic intensive video games that you can purchase through the Amazon market place. But that’s just the beginning of what you can do with the box. The FireTV comes pre-installed with access to Amazon’s prime service, meaning if you’re a member you can get access to everything your prime membership provides which in my case means more movies, TV Shows, etc. Expanding on that alone though you can still download other streaming services like Netflix, Hulu, HBO GO and more and of course it also allows you to install Kodi. 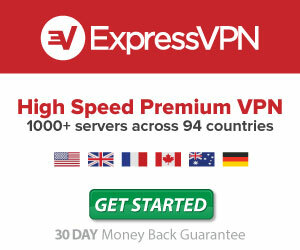 It’s lack of availability in Canada. Fortunately I spend a great deal of time in the United States and am able to order a few here and there to bring back for own use or friends and family. If you’re in a similar situation to me there are options on how to get them and if you’re interested then please feel free to drop a comment below. If that’s to much money then I highly suggest looking at the Amazon Fire TV Stick. At $39, it has the exact same functionality as the Box but loses some of the “pop” that comes with the FireTV Box. Having been a big fan of Nvidia products for as long as I can remember I was fairly excited when I heard about there launch into the market of a TV set box. The company itself has always been aimed towards the gaming genre so there was little surprise that it works fairly flawlessly while playing games. The biggest news was that they were trying to combine two markets into one. Gaming and media streaming. Hearing that and there was little doubt people would be excited. One of the more beautiful things about the box is it’s 4K capability. For those who have this luxury it’s a no brainer. It also integrates with Google Voice as well it comes equipped with a lot of the same apps you’d see on the FireTV. 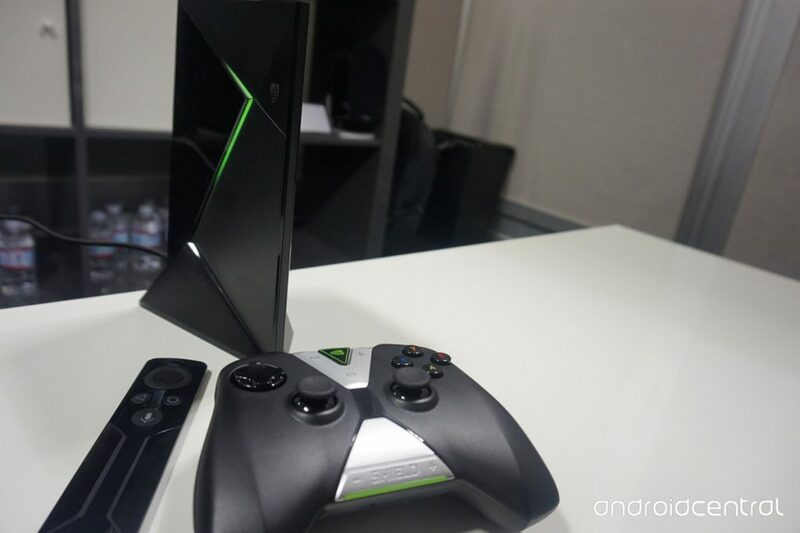 Coming in a little higher then the FireTV the Nvidia Shield has a regular version ($199) and a PRO version at ($299). The biggest and only real difference between the two is storage size. Compared to most other set top boxes the $199 version comes with a respectable 16GB size but the PRO comes with 500GB. As someone who hates to spend a lot of money it makes sense in this case to fork over the extra cash to upgrade to the 500GB version, especially if you’re someone who would enjoy the gaming aspect of the device. If you’re not into gaming on the Android platform then you probably won’t need to spend the extra money on extra storage. The Shield comes equipped with USB ports that you can hook up external storage but in anything I’ve read online it doesn’t work to save games on an external drive. If you’re looking to just stream media then save some money and invest in the regular model. The Shield itself is a unique device and for gamers it might be the better buy opposed to the FireTV. It comes packed with some of the best in class hardware and as mentioned works with 4k streaming services like Netflix and YouTube. The biggest drawback for most will likely be it’s price point. It’s more expensive then most other streaming boxes and the apps available on the device aren’t as rich as the FireTV. As well, it’s relatively new to the market and some users have complained about bugs. That being said most of the stability problems I encountered either didn’t exist or have been fixed. The inclusion of 4k video and solid gaming make it one of the best Android boxes to be sitting in your living room. Having the added luxury to play a few games through the Nvidia Grid makes it a unique and new feature. While the app library itself isn’t as deep as the FireTV let’s not kid ourselves, we’ve got Kodi for all of that. With price points at $199 for the regular and $299 for the PRO, you might think you’re spending to much but I can guarantee the extra power it produces will be worth the money. 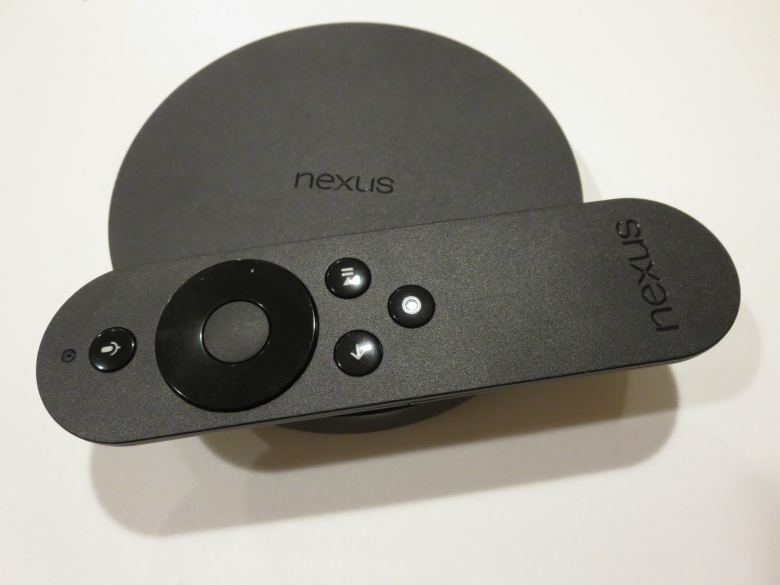 Google’s inclusion in the world of set top boxes comes in the form of the Nexus player from Google by ASUS. The Nexus comes in at around the same price point as the FireTV but the two share noticeable differences. It’s biggest saving grace will have the techy lover enjoying over the other two. Unlike the FireTV the Nexus is rootable meaning you can do pretty much anything you want with it. Kodi for example can be installed and set to always stay running and autoload. More importantly with root access is being able to use external storage as the device itself (like a lot of set top boxes) doesn’t come with a lot of internal storage. Like the Nvidia Sheild you can use an app like LimeLight to stream games from your PC to it but you’ll definitely need to do some more research in this field as it’s a separate topic altogether. It seems like there is a lot to know if you went the Nexus route but truth be told it’s not as complex as I’m making it sound. The biggest problems I had with the Nexus was the lack of things like a USB port and even integrated Ethernet. Having lived in a condo for the last three years the amount of Wi-Fi signals and interference has become a problem with a lot of older devices but chances are if you have an AC capable Wi-Fi network you may not notice it. Running Kodi works flawlessly like it does on both of the other two devices but like the Shield if you’re looking for more then just Kodi you’ll want to look into the FireTV. I’ve found for the apps I’m using the Nexus is just fine. 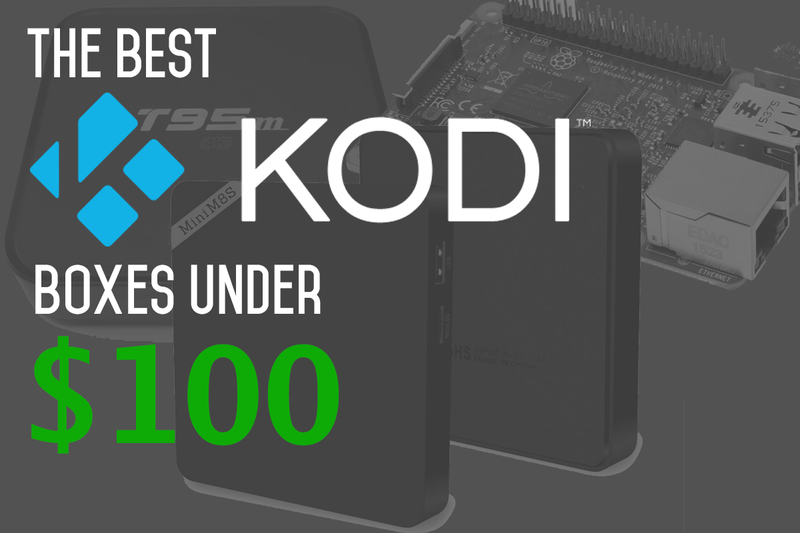 So what is the best Kodi box of 2015? With so many alternatives out there, these three boxes offer a reliable and functional Kodi experience. All three boxes provide great functionality for streaming content but the FireTV just has a little more polish to it then both the Nexus and Nvidia Shield. At $99 dollars you really can’t beat the price, but if you fancy yourself someone who enjoys exploring more then just streaming content you may want to think long and hard about the Nvidia Shield. The Shield opens up a whole new world to the term “TV Box” thanks to it’s impressive 4k availability that can go along with Kodi. It’s not perfect but the capability to be able to stream a select amount of games to your TV from your PC is a nice feature as well. The biggest issue for most people debating on the Shield is the price, but in my opinion it’s worth every penny and is only going to get better. The Nexus on the other hand offers much of the same similarity but I feel is more geared towards though who don’t mind getting there hands dirty. Out of the box it works but if you can root the device you’ll open up so much more functionality. 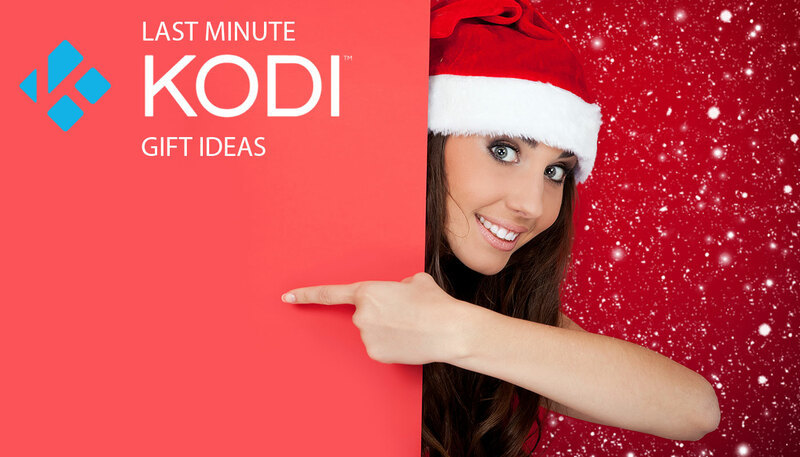 Let me know what you think is the top Kodi box in 2015 in the comments below.